A weekend city trip with 3 young kids can leave you with an acute need for a quiet vacation on the beach. But that does not mean it is not amazing. Our trip started in chaos, running around Changi airport to buy a last minute Bangkok city guide before the gate closed, and me racking my brain to dig up all those great tips that people shared in the last few weeks. After an elaborate study of the guidebook on the flight, in between games of Uno, hangman and reading Stickman for the fifteenth time, we settled on the museum where the Royal White Elephants used to be kept for that first afternoon. Bangkok is a busy, full city, and after our taxi, flight, and taxi ride to the hotel we walked, rode a sky train, and a tuk-tuk to get to the museum. When we arrived it was 3pm. The museum was closed. Hot and weary, we rambled around the park, clutching the guidebook, unsure what was next with three overheated, worn-out kids. All of a sudden hordes of Chinese tourists, wrapped in colourful cheap sarongs over shorts, swept us up. Groups of them followed umbrella-holding guides to a large, renaissance style building. The tourists, guides nor the locals seemed to speak much English, but we took our chances. We bought tickets. More in-depth scrutiny of the guidebook revealed that we were in the Royal Throne Hall, which was even more impressive on the inside than the outside, with golden domes and ceiling frescos of naked angels, elephants and garudas. The hall was cool and vast, and housed an exhibition of gold and silk handicraft by royal artisans. The vastness of the golden halls silenced even the tourist groups, even our kids, into a serene site of glitter and glamour. We were amazed. 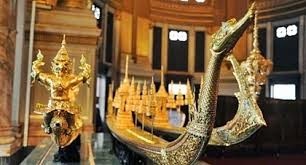 There were golden boats, intricate woodcarvings, luminescent embroidered silk tapestries, and much, much more. The children were awed, and so were we. Our Bangkok trip had kicked off with a bling. The next few days showed more glimmer and dazzle, when we visited the Royal Palace and the Temple of the Emerald Buddha. Again, neither hordes of tour groups, nor the blistering heat, spoiled our amazement. 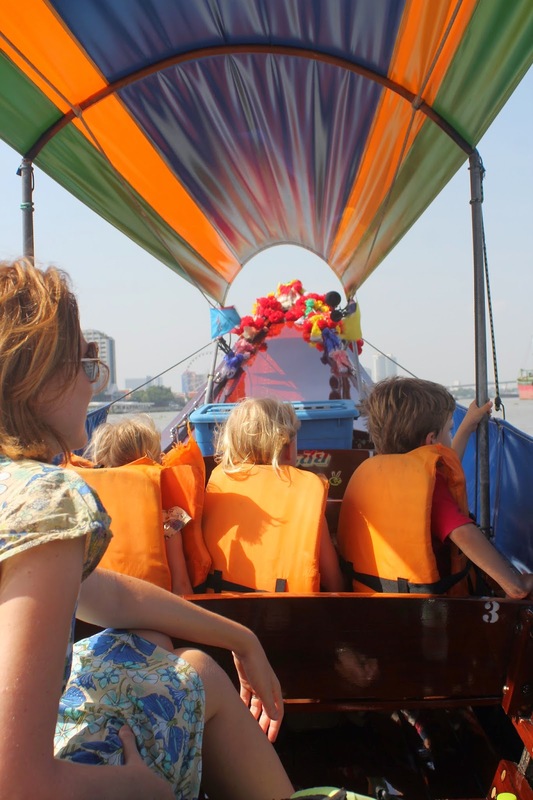 To cool off and chill out we then sailed Bangkok’s canals in a longtail boat, and the river on the ferry. 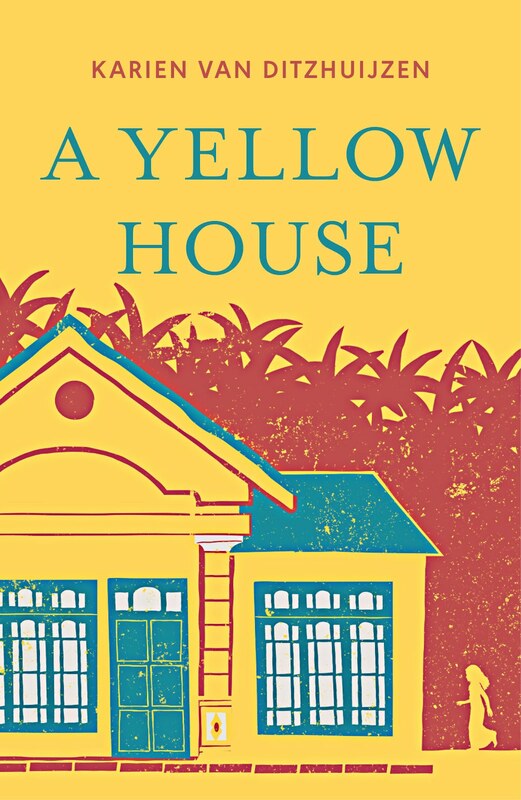 Old houses, and ramshackle shanties were alternated with gleaming mansions and, off course, golden domed temples. 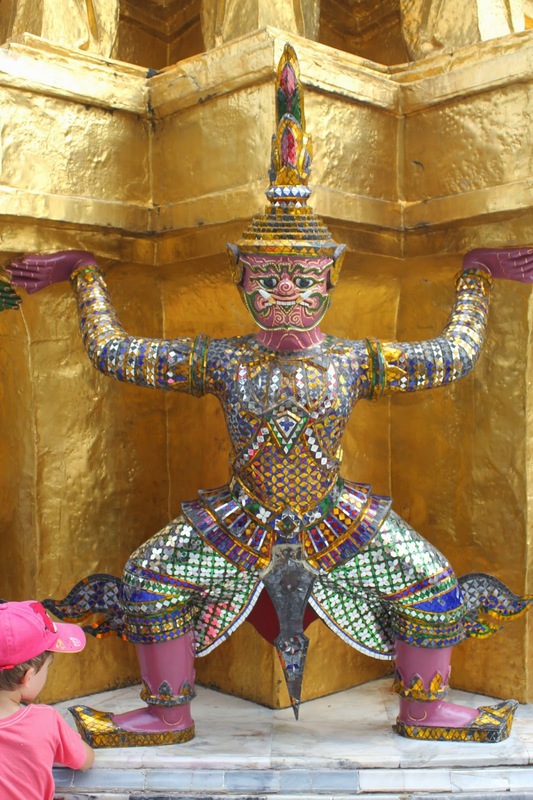 Without too much purpose or planning we let a few more of the many, many faces of Bangkok amaze us. We fed fish for good luck. We ate delicious food, hot, fragrant and spicy, less so for the kids. We relaxed by the pool, and got tortured with Thai massage. Our lack of preparation was not a problem. We were amazed any way.